The Life and Times of the Floathouse "Zastrozzi"
A little story I wrote called Cuban Charisma got "published" today in this online journal, Page&Spine. I hope the link works. 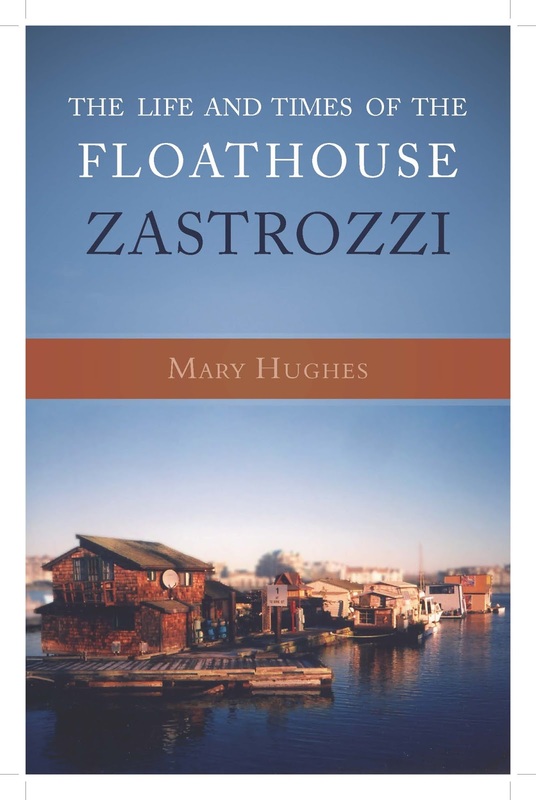 The Life and Times of the Floathouse “Zastrozzi” is an insider’s look at the ups and downs of living aboard in a city environment. 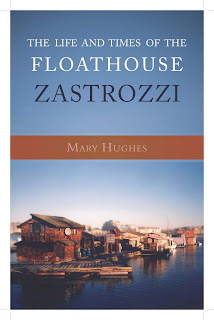 It’s the chronicle of a dozen years aboard a floating house called Zastrozzi which was moored at Fisherman’s Wharf in downtown Victoria during the 1990s. The book will appeal to anyone with an interest in alternate lifestyles of the watery kind. Zastrozzi had many adventures over those years including a near collision with the Coho ferry, an invasion of mink and a near sinking at the dock. Then there was the challenge of moving her ashore on to Salt Spring Island in 2002. The 1990s was a period of significant change in Victoria as community forces lobbied for local management of the harbour. Mary Hughes was entrenched in that effort which ultimately resulted in divestiture of harbour facilities to the Greater Victoria Harbour Authority. With its purchase of 40 copies, the GVHA effectively endorsed Hughes’ version of the story. It’s a slim volume – just 153 pages – with 27 illustrations, and priced accordingly at $15 a copy. For your copy, contact hughesmary@shaw.ca or use the order form on this website.